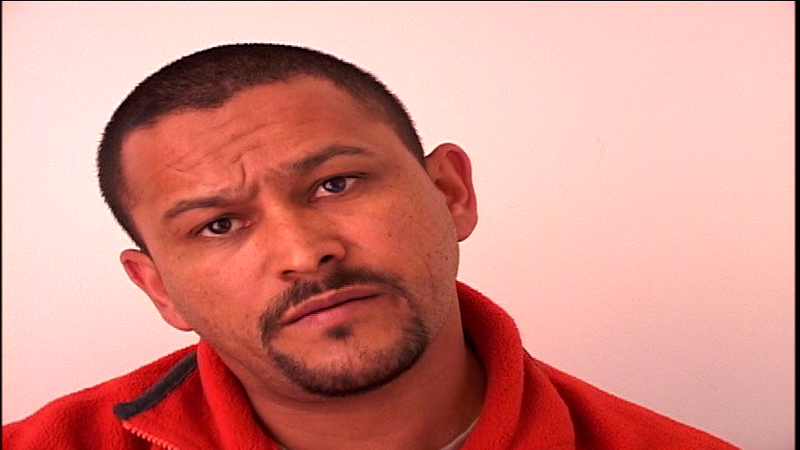 Stars: Muhsin Hendricks, A.K. 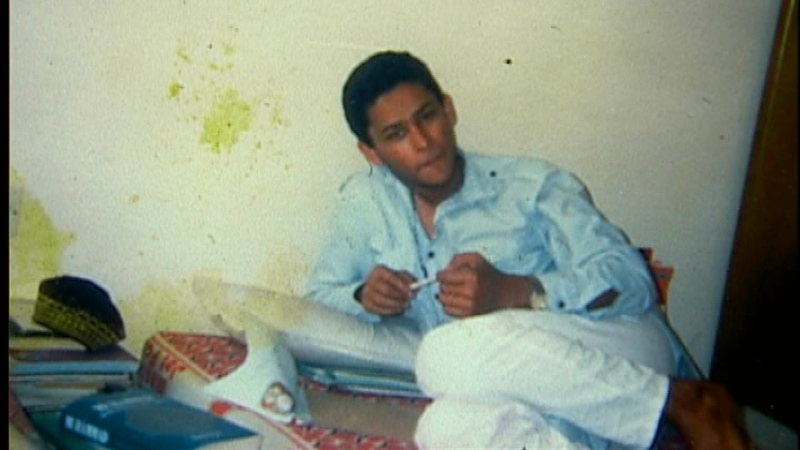 Hoosen, Mazen, Syed Kalbe Jawad.. 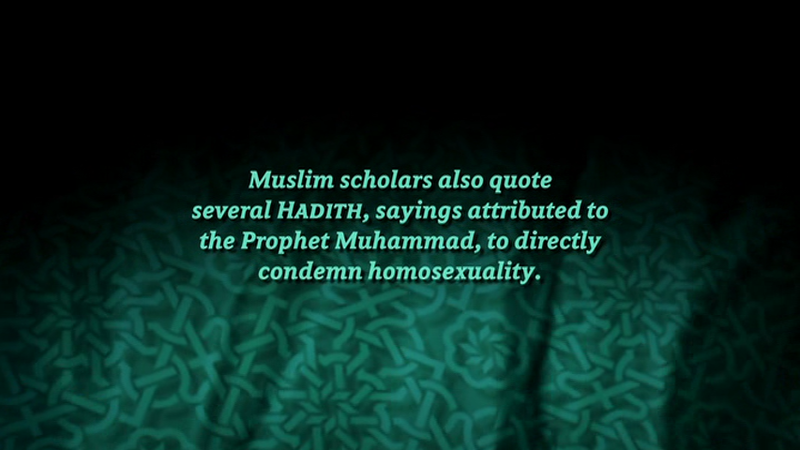 Gay, lesbian, and transgender Muslims across the Muslim and Western worlds. 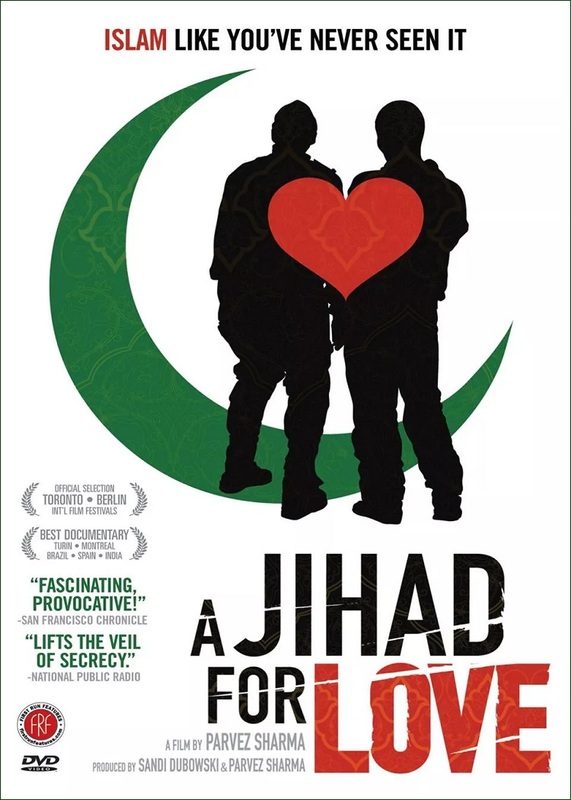 In a time, when Islam is under tremendous attack-from within and without-'A Jihadfor Love' is a daring documentary-filmed in twelve countries and nine languages. 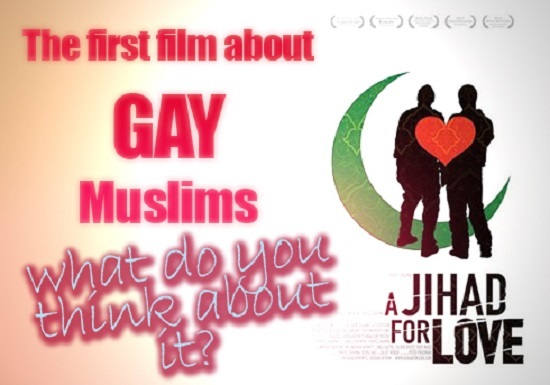 Muslim gay filmmaker Parvez Sharma has gone where the silence is strongest, filming with great risk in nations where government permission to make this film was not an option. 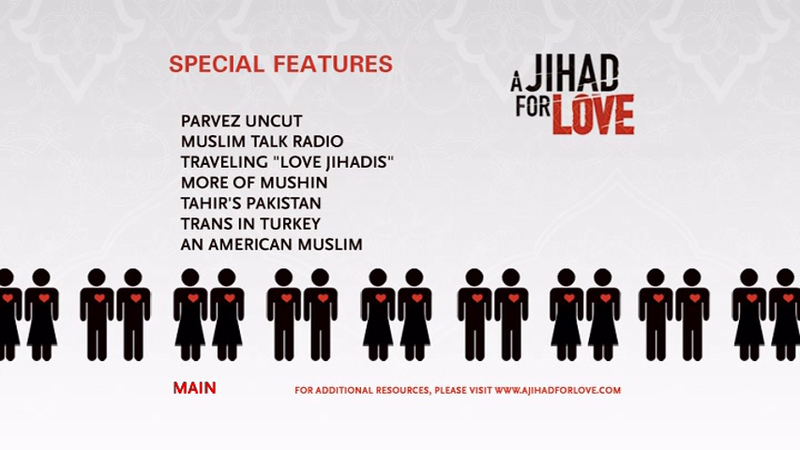 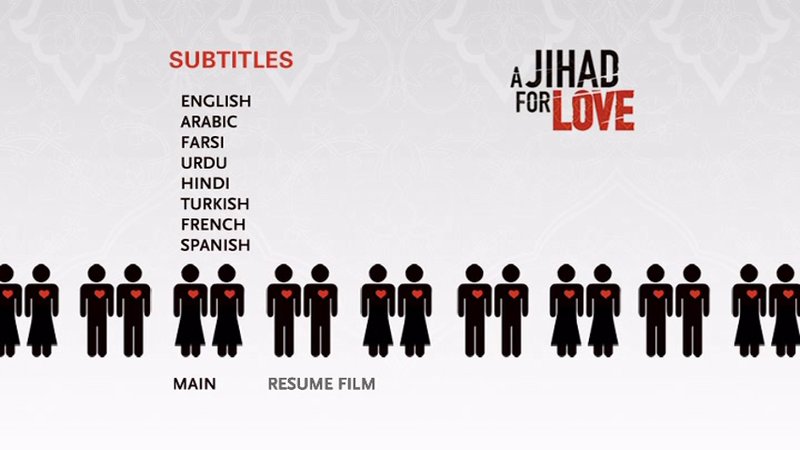 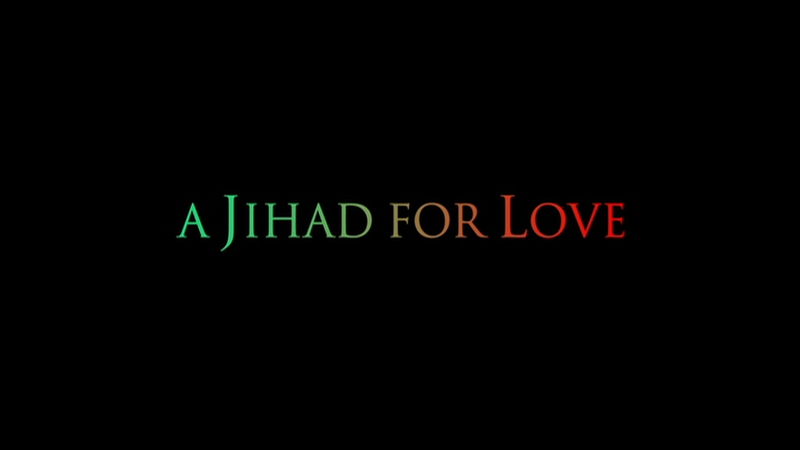 A Jihad for Love is the first-ever feature-length documentary to explore the complex global intersections of Islam and homosexuality. 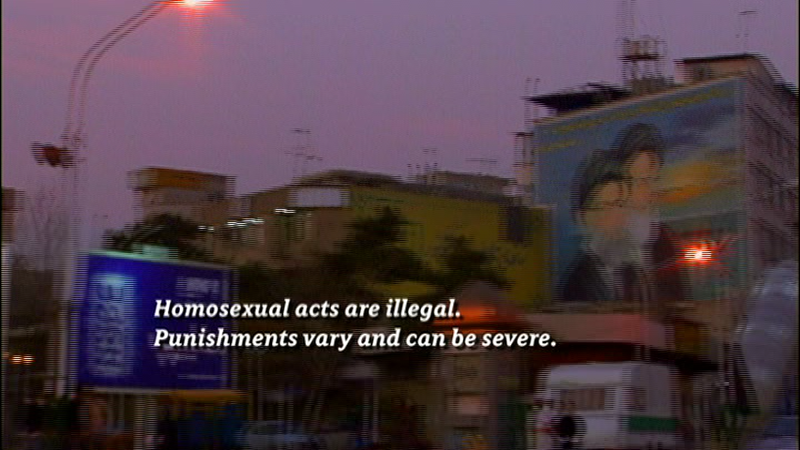 With unprecedented access and depth, Sharma brings to light the hidden lives of gay and lesbian Muslims from countries like Iran, Pakistan, Egypt, Turkey, France, India, and South Africa. 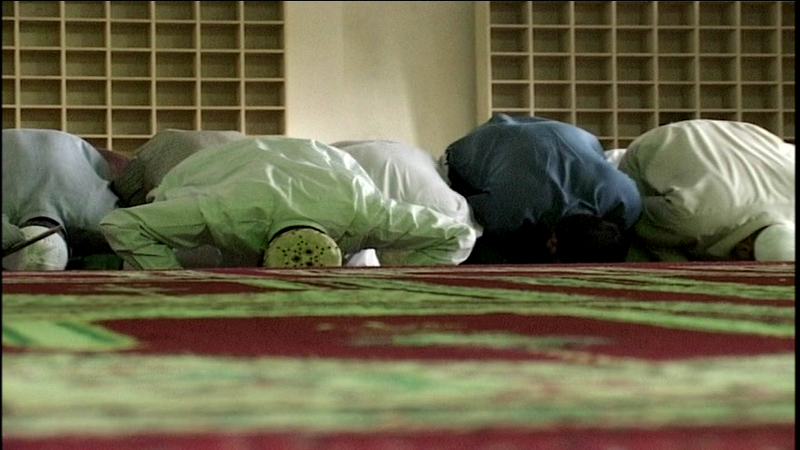 The majority of gay and lesbian Muslims must travel a lonely and often dangerous road. 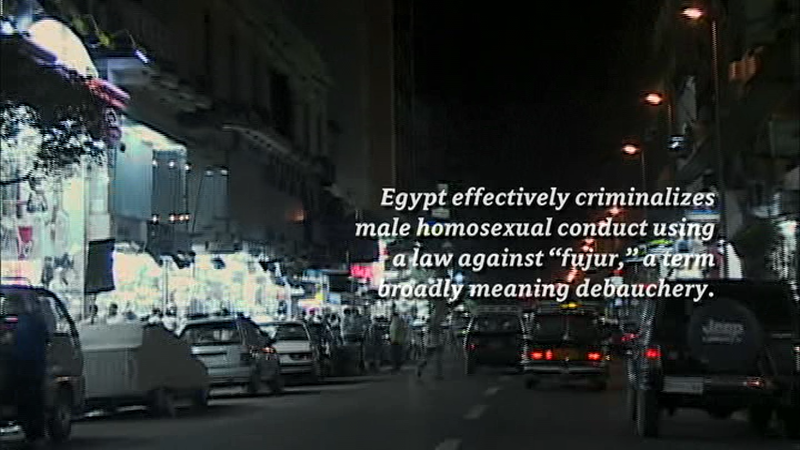 In many nations with a Muslim majority, laws based on Quranic interpretations are enforced by authorities to monitor, entrap, imprison, torture and even execute homosexuals. 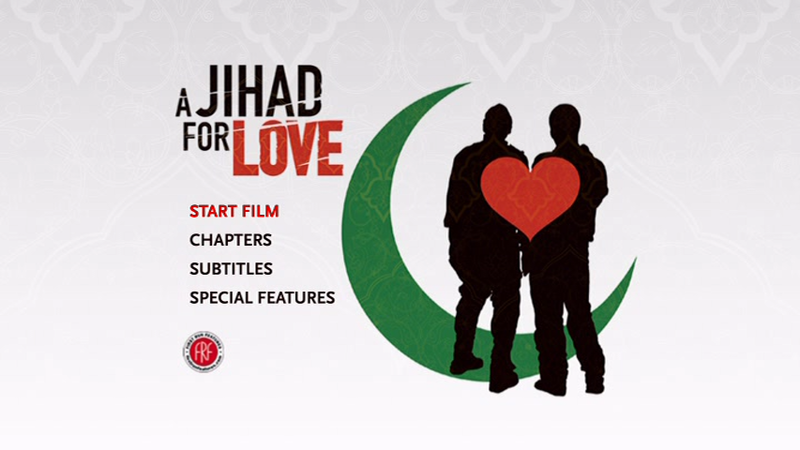 The international chorus of gay and lesbian Muslims brought together by "A Jihad for Love" doesn't seek to vilify or reject Islam, but rather negotiate a new relationship to it. 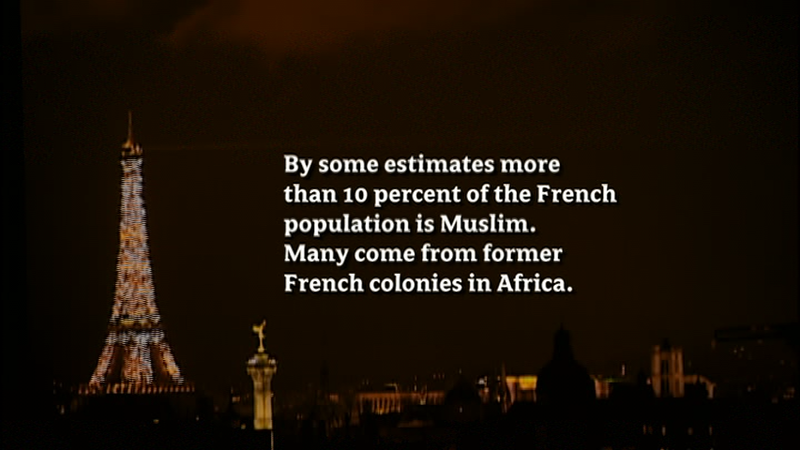 In doing so, the film's extraordinary characters attempt to point the way for all Muslims to move beyond the hostile, war-torn present, toward a more hopeful future. 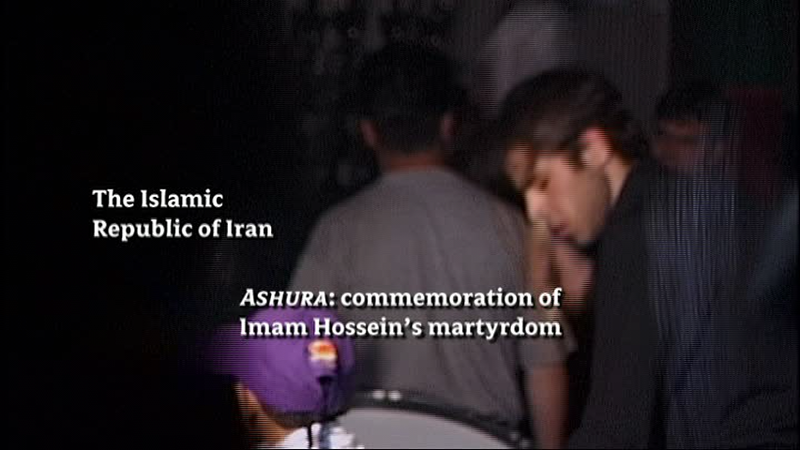 As one can imagine, it was a difficult decision for the subjects to participate in the film due to the violence they could face. 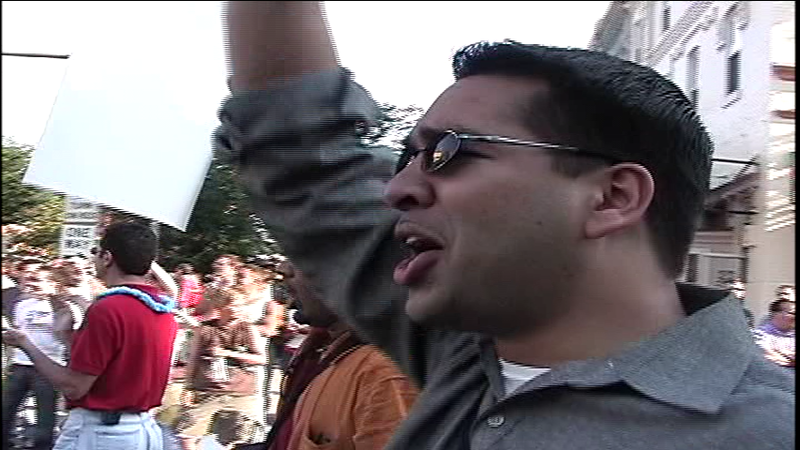 It took six years to finish this film and like those who have stepped forward to tell their stories.